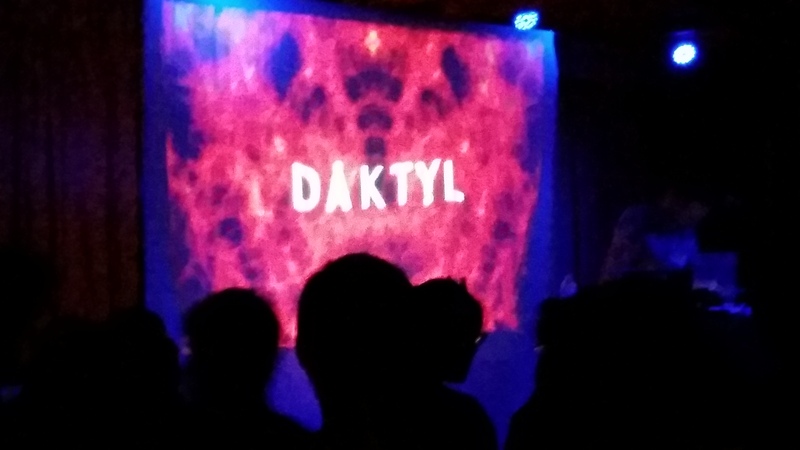 The under-card featured DAKTYL opening up with a very Odesza type sound but with heavy trap influence. Right up my alley since trap music on it’s own can get a little repetitive for me. you would normally to harder trap. His sound has many levels to it but overall remains upbeat and danceable. After DAKTYL, Mr. Kodak To Graph came on and was the whole reason I was at Crescent Ballroom in the first place. With a more personal setting I knew Kodak would deliver a more intimate performance. His whole set had me in a trance. Not as much dancing as much as good vibes, but his music makes you feel. Dig a little bit deeper in your soul, release your fears and open you heart. Kodak did his thing but the energy was building for Slow Magic and what would be my first live viewing. 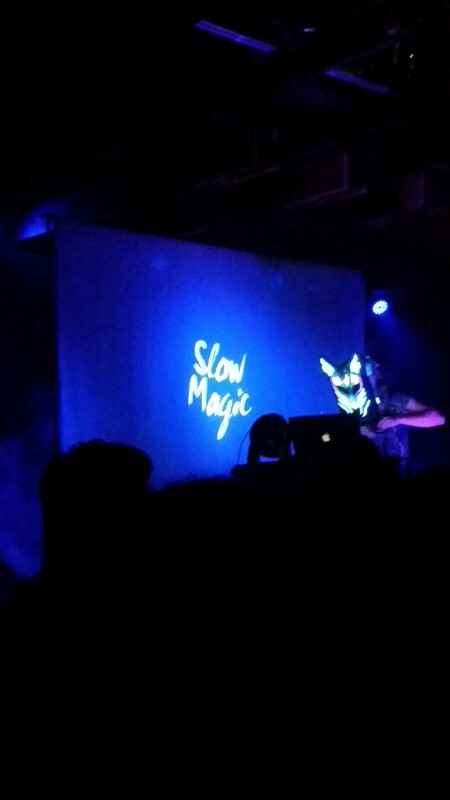 All the masks and face-paint in the crowd was a beautiful sight but it wasn’t until Slow Magic came out wearing this humongous lit up mask that I understood why. 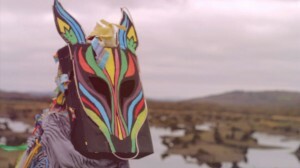 His mask is three to five times as big as your average mask and it changes colors and rhythms depending on the song. Slow Magic knows how to control the room as he uses his epic wailing bass so the room never goes quiet. After overcoming a little technical difficulty Slow Magic took over and the crowd was lit up. He started slow and vibey, but once he dropped ‘Girls’ his backdrop lit up as bright as could be and you could see everyone in the crowd literally put there hands up and shaking their hips. Inhibitions gone, it became one big dance party filled with smiles and happiness. ‘On Yr Side’ best encapsulated Slow Magic’s drum precision as he wailed away to the eerie banger. Setting the mood with his beats, his drumming is like a caveman banging away to the night sky. 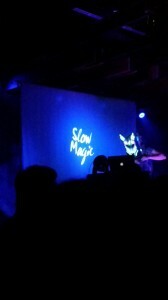 Not only did Slow Magic put on a performance but he put on a show for the crowd. DAKTYL and Kodak To Graph were nice starters but Slow Magic is a must see if you haven’t had the pleasure of a live viewing. Between his original sound, the drums and the mask your getting the full one of a kind experience.